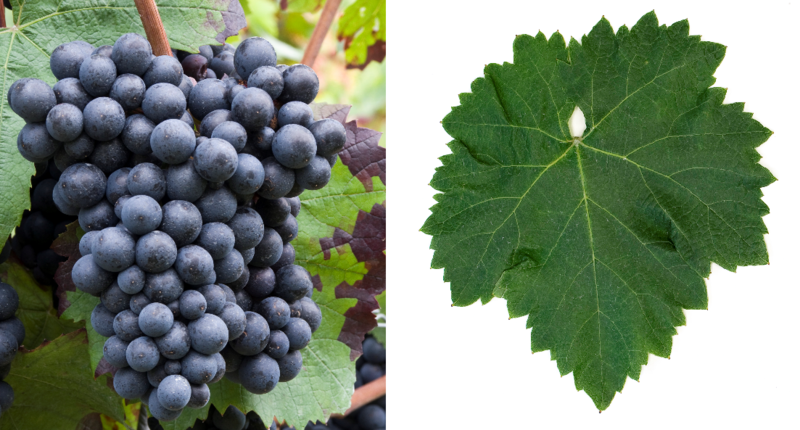 The late-ripening, high-yielding vine is sensitive to frost, prone to by thin-skinned berries Botrytis but resistant to drought, It does not produce very colorful, spicy red wines, with storage potential for vinification. It is therefore well suited for rosé wines. The cultivar had its greatest importance in Hungary attained, where it used to be widespread in large stocks. There she was once also mainly for the after Tokaj most famous Hungarian wine bull's blood (Bikavér) used. But it was then by Kékfrankos ( Blaufränkisch ) and Kékporto ( Blue Portuguese ) repressed. The variety occupies in Hungary 532 hectares of vineyards. In Bulgaria It is cultivated on 550 hectares mainly in the areas of Pleven, Suhindol and Vidin. Other stocks are also available in Albania. Croatia (5 ha), Northern Macedonia. Austria (Burgenland) and Romania (94 ha). In 2010, a vineyard of 1,181 hectares was designated (Kym Anderson ). This page was last modified at 4 April 2019 at 09:04.